Police in Mandan, North Dakota, have declined to release a 911 call believed to be connected to the mysterious multiple homicide at a property management business that claimed four lives on Monday. The Associated Press reports that police denied the outlet’s request for an audio recording and transcript of a 911 call alerting authorities of the incident on Monday. According to the Associated Press, the department cited the ongoing investigation, which fulfills a condition of the state’s open records law that allows them to withhold certain information from the public and media. 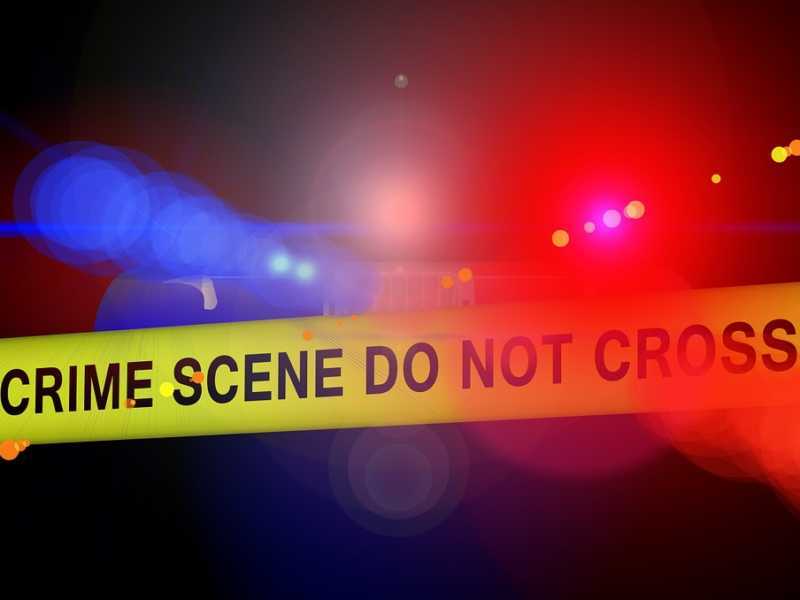 Three days after the multiple homicide, authorities have not released the cause of death of the victims, found a murder weapon, or identified a suspect. As CrimeOnline previously reported, RJR Maintenance and Management re-opened for business on Wednesday. The wife of Robert Fakler, the owner of the business and one of the four people who was found dead on Monday, was among the employees who returned to work on Wednesday. According to the report, police confirmed that a search of a nearby field, reportedly conducted on Wednesday, was related to the investigation, but no further details are available at this time.